Elasticized skirt fits mattress up to 17" deep. Plush fibres provide comfort and absorbency. 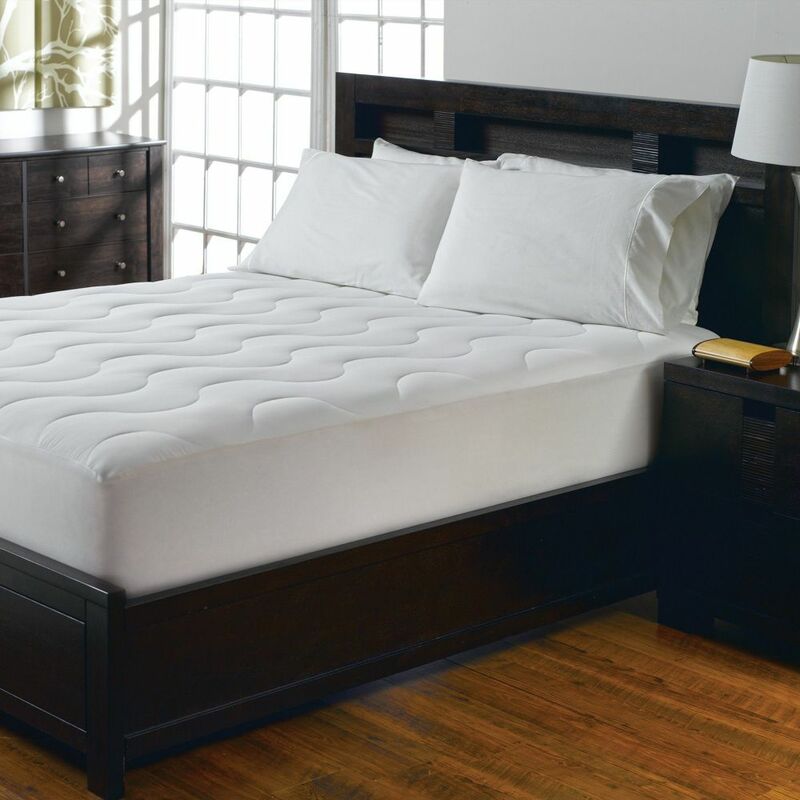 Waterproof Mattress Pad Cover, King Ambassador Waterproof Mattress Pad Cover offers luxurious protection for the ultimate nights sleep. Featuring plush fibres which provide comfort and absorbency for maximum comfort from the moment you enter your bed.